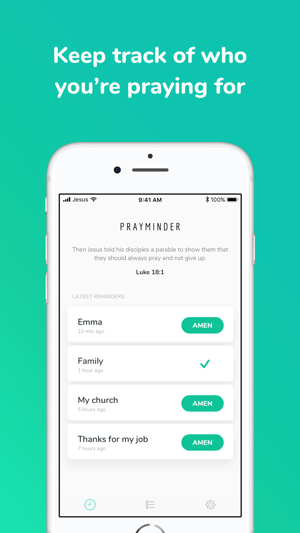 Prayminder will remind you to pray for the things and people you care about. 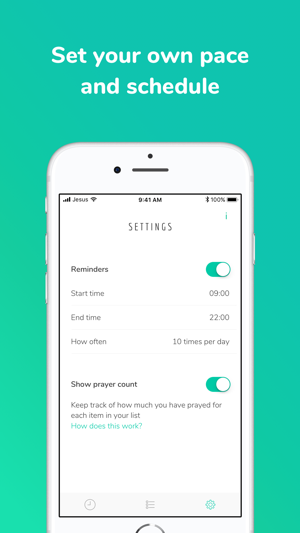 If you want to make it a habit more than an exception to pray during your everyday life, Prayminder will help you by reminding you to pray how often you want to. 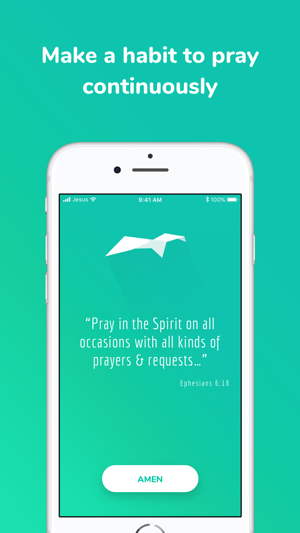 We all know that prayer is an essential part of a Christian person's life. It’s how we communicate with God and get to know Him. Jesus Himself used prayer to communicate to His Father and the Bible speaks a lot about prayer. However, this simple thing can be so hard especially in today's busy life. Many of us will not pray during the day unless something reminds us to do so. But how can we change this? How can we remember to pray always or even pray at all during the day? It's simple, we need reminders! We received an email with a request to make the app easier to use for blind users, so we fixed some things to better support VoiceOver. Also, we fixed a couple of minor bugs. 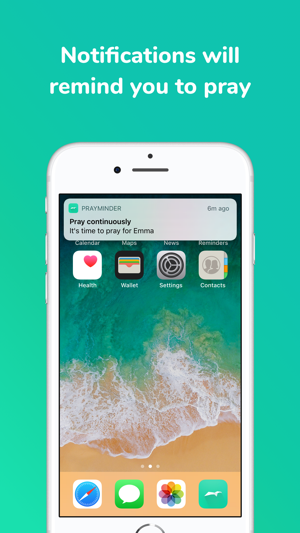 It's been a while since the last update but now we're back, ready to develop Prayminder to further enhance your prayer needs. 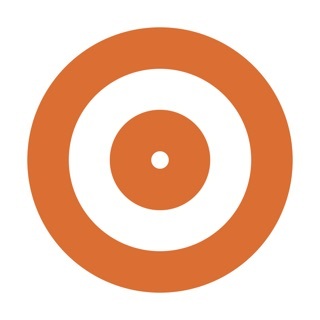 If you like the app, please spend a couple of seconds to rate it on the App Store. 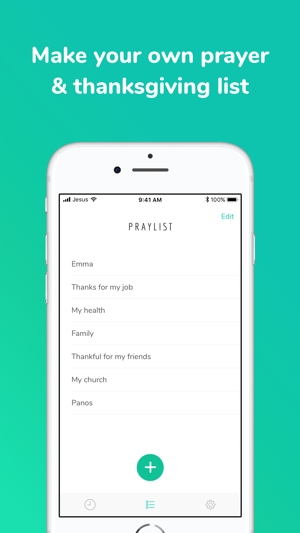 We're so thankful that you are using Prayminder and that almost 100,000 prayers were logged in the app this year by all of you! How many times do you say "I'll keep you in my prayers?" This handy little app does just that. This is technology really providing benefit. Let it help you keep your relationship with your Higher Power and your intentions front and center throughout your day. Subtle hey effective. 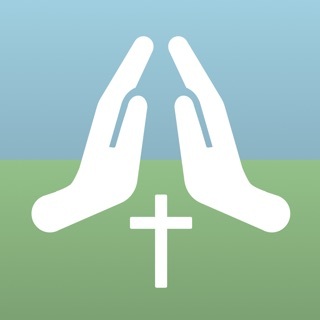 It’s sad that life is too crazy sometimes to remember to give thanks for the good things, and ask for help when you need it, this app really does a great thing by pulling you away for a second to talk to God. Great app, thank you!!! I started this app at the same time with a month long fast and it is the best. Simple, elegant design and practical. I love that I can set the time frame for the reminders. Thank you Developers? I’d gladly pay for this app!